London’s rental market is changing. It’s too early as yet to say whether this will become a national trend or whether it will be largely confined to the capital, but in London it’s certainly happening: renting is becoming a lifestyle choice, and not just something you do until you can afford to buy. In this, we see Londoners becoming more like the Dutch or the Germans. Renting has often been the way to go among those at lower income levels, for whom it was not really a choice, but now we see it increasingly often among the better off. There is as yet no consensus as to whether this is a real lifestyle change or a realistic response to an owner-occupier market that is increasingly hard to break into. In many ways, this is a reversion to the habits of the 18th century, when renting predominated, even among the wealthy. Owning your own home became more popular in the 19th century. Some of these homes were in Brixton and Battersea. The real surge in numbers of owner-occupiers, however, came in the middle of the twentieth century. It’s always the case that we see the way life was lived when we were growing up as the way it should be lived, and it can come as a surprise to see habits and preferences change. It’s difficult now, for example, for older members of society to see a move from buying to renting as something people do because it feels right, and not simply because they have to. Nevertheless, the change is apparent. The number of owner-occupied homes fell by 5% in the five years to 2010, and the fall continues. Whether attitudes are changing as a matter of choice or because they must, it is clear that there is a freedom in renting that you don’t get when buying, and that is especially true when a house may be on the market for a long time before it sells. How do you handle relocation, or the need to re-house an expanding family in those circumstances? So, irresistible economic forces, or changes in lifestyle? The answer is probably: six, and two threes. It may be a decade or so before we can clearly see what is driving this change – but change is evident. 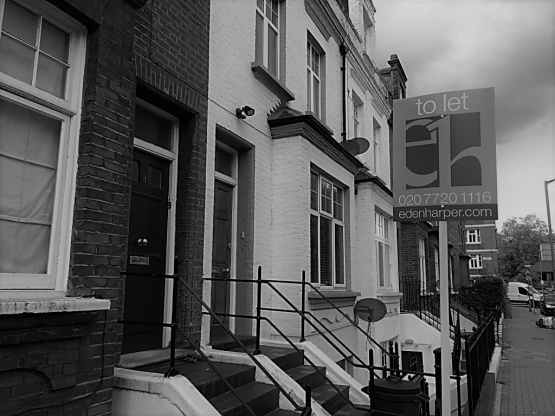 If you need help with selling, letting or renting property in Battersea or Brixton, contact us today.